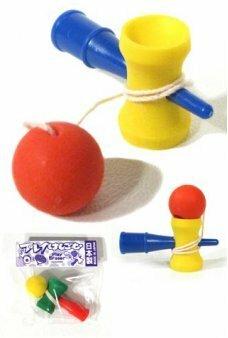 The number one toy of all time: the Ball! 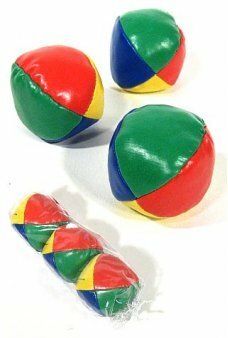 We have classic rubber playground balls, beach balls, bouncing balls. A happy ball is always a great gift. 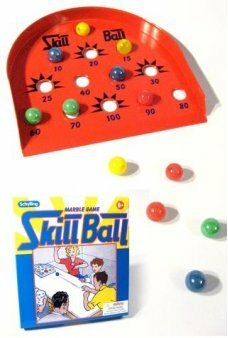 Remember the classic Punch Ball! 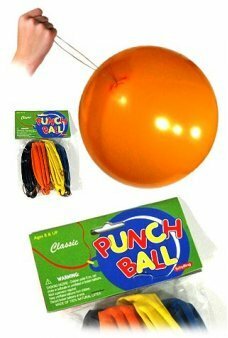 Our retro Punch Ball Set includes 4 colorful heavy duty inflatable balloons with a rubb.. Put on your white suit and let’s disco dance! 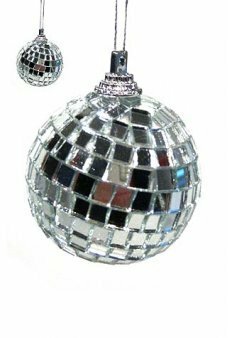 Get ready to disco by hanging this Mini Mirror Disco Ball on your tree, a..
An Alien Ball from outer space that Glows in the Dark! 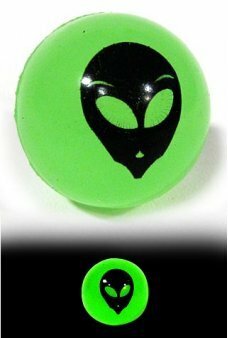 Our mysterious green alien headed ball bounces as if it is powere..
Everyone loves the original classic Smiley Face ball! Our Yellow Happy Face Ball is a small super strong textured rubber..
Everyone loves the original classic Smiley Face ball! Our Blue Happy Face Ball is a small super strong textured rubber p..
Everyone loves the original classic Smiley Face beach ball! Our bright yellow Happy Face Ball is a mini lightweight blow..
Everyone loves the original classic Smiley Face ball! 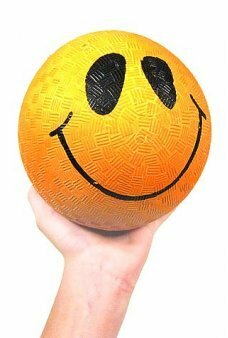 Our Orange Happy Face Ball is a small super strong textured rubber..
Everyone loves the original classic Smiley Face ball! 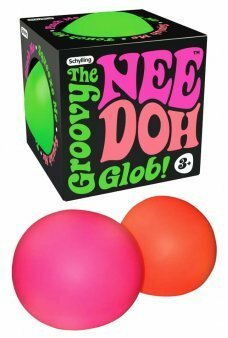 Our Red Happy Face Ball is a small super strong textured rubber p.. 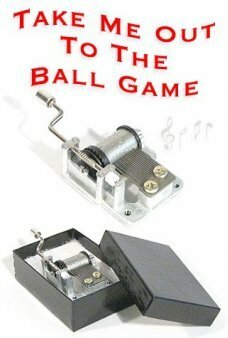 Play European Football (American Soccer) year round with our Table Football Game! 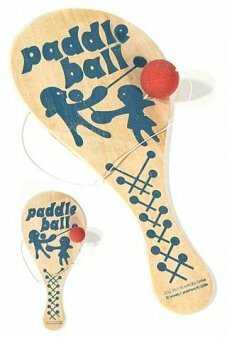 In this Vintage English Pub game you f.. 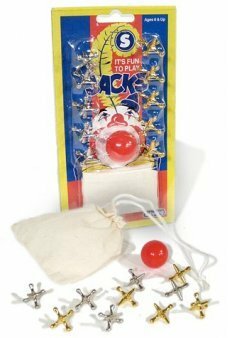 Play the classic game of Jacks with our Deluxe Jacks Circus Set! 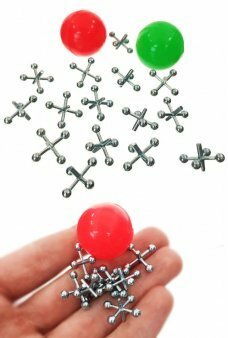 Our shiny gold and silver Jacks are formed the traditio..
A marble game of skill! 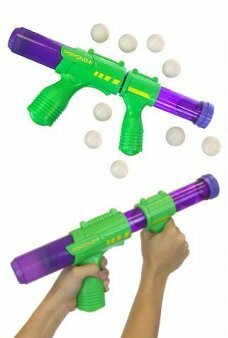 It's like bowling, darts, and marbles in one fun game. 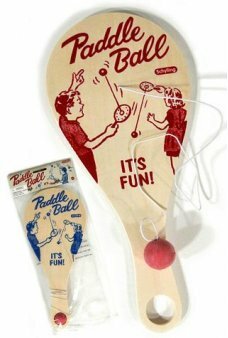 Skill Ball comes with a red tin scoring t..
Everyone loves the original classic Smiley Face playground ball! 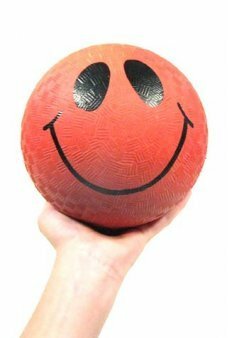 Our bright Red Happy Face Ball is the super strong tex.. 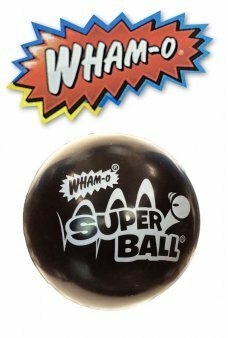 Does the Mystic 8 Ball hold the wisdom of the universe? The 8 Ball says, “You Can Count On It!” Shake our Mystic 8 Ball .. It's a happy, yellow Summer Bugs ball. Our Summer Bugs Ball features 6 fun bug graphics on a super strong playground bal..
Our Dunk Monkey Ball features a happy Sock Monkey on a super strong rubber playground ball. 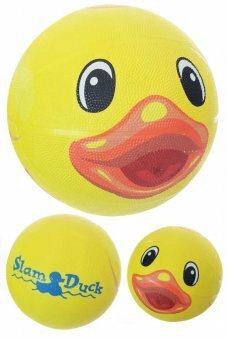 The cute 9" wide play ball f..
Our Yellow Ducky Ball features a happy Rubber Duck on a super strong playground ball. 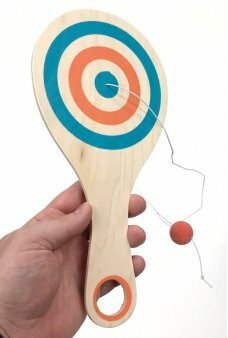 The cute 9" wide play ball feature..